Life is all about greetings and meetings but space constraint makes it difficult to host an event within four walls. 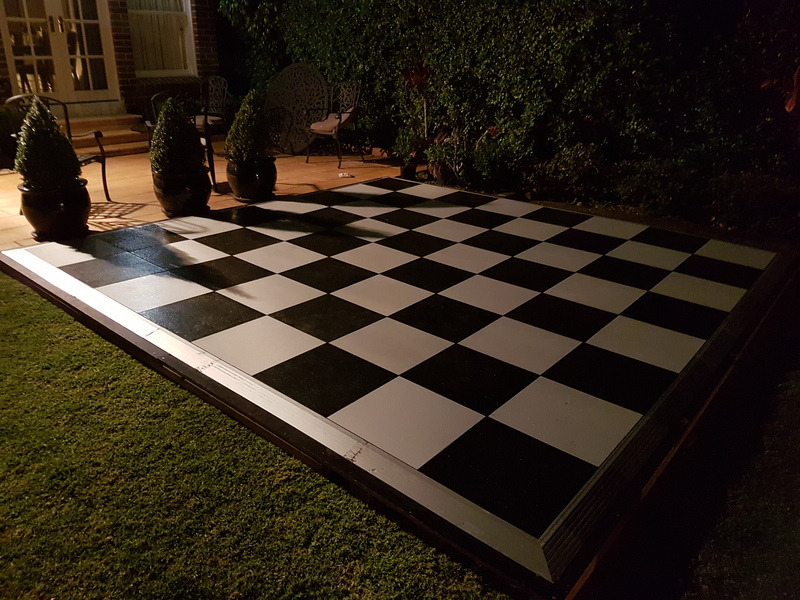 Outdoor parties are the most happening thing around and only the marquee hire Sydney service providers can make an event successful and grand. The social calendar seems small when compared to the big parties and events following throughout the year. Whether hosting a garden party or a big corporate event, a marquee hire is mandatory in Sydney. A real sense of celebration or a party can only be felt with marquee hire. It offers you to be flexible with your setting, no matter what time of the year. 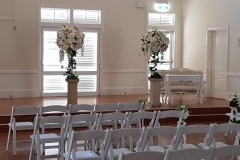 Marquee 4 Hire is one of the best names in Marquee hire Sydney has. We can craft the picture-perfect venue for all your events. 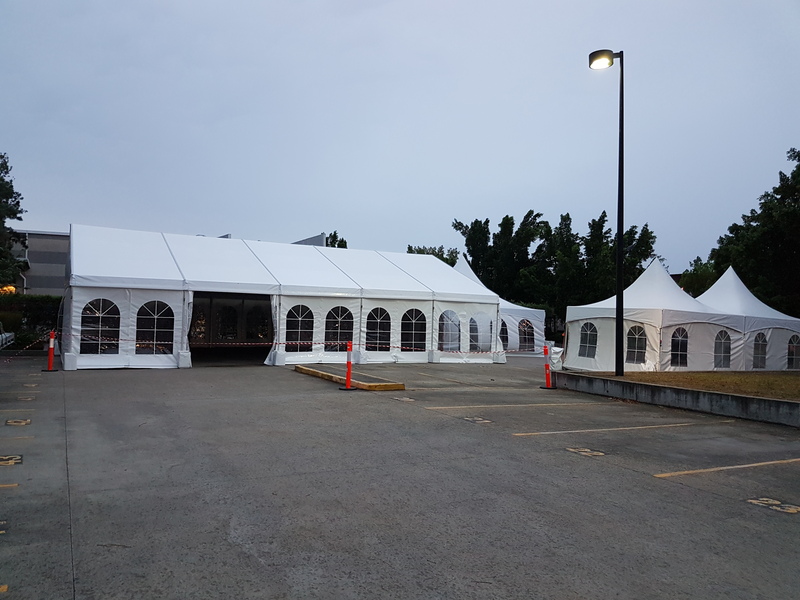 You can party till the wee hours, relax, and have fun without any restrictions when the marquee provides you all the protection. 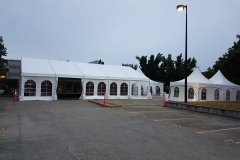 Our marquees can be adjusted according to your tastes, theme, and preferences of the event. The size of the marquee hire can be modified according to the number of guests and can fit almost any garden shape. 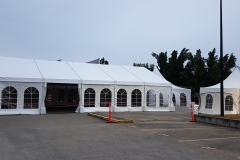 The installation and dismantling process of the marquee is completely our responsibility. 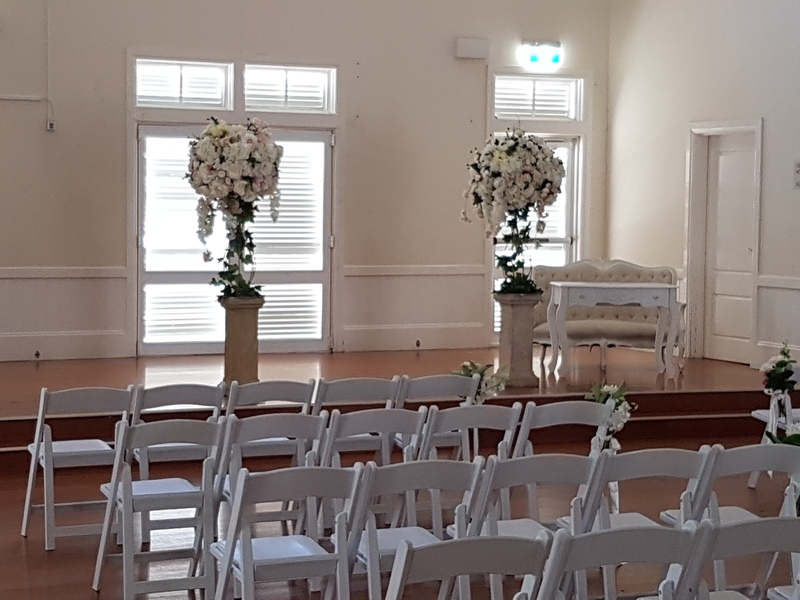 Marquee 4 Hire located in Sydney has nearly 2 decades experience to color your empty canvas with the right shades when you plan or think of any event or a party. 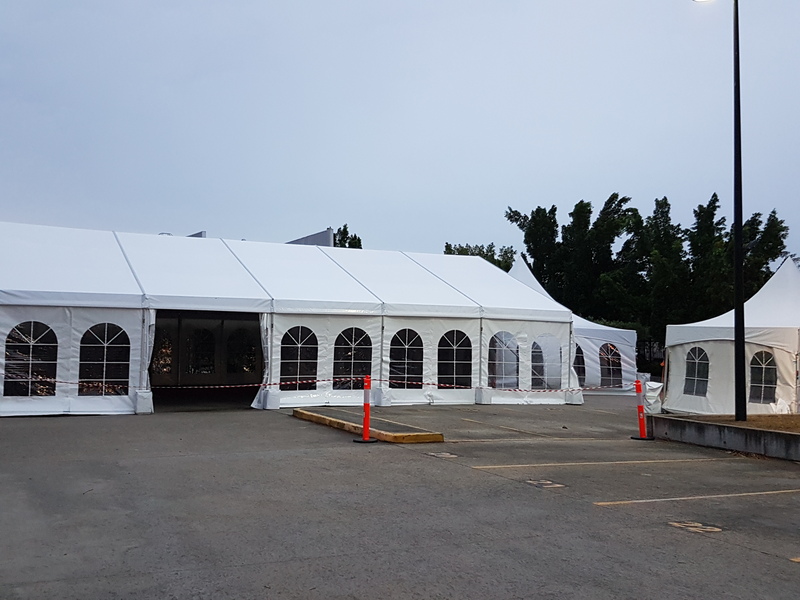 The sun and the rains are the major party spoilers, but with our marquee hire Sydney offers and packages your worries come to a dead end. 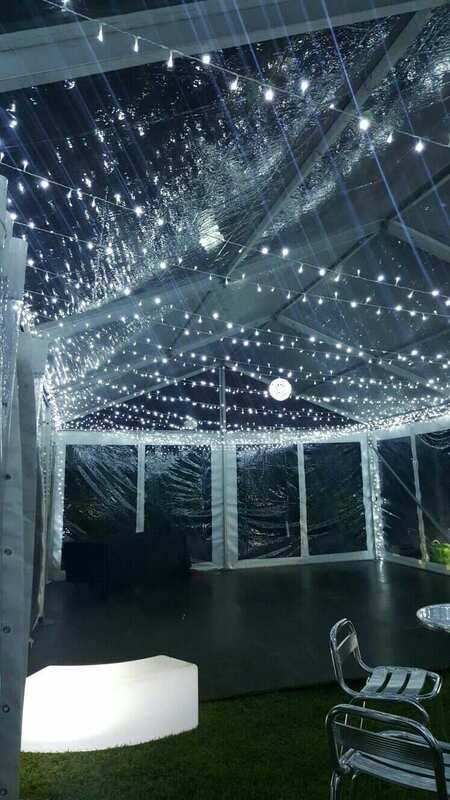 Marquee hire service is our specialty and we offer a range of marquees starting from frame marquee to spring top marquee, pop up marquee, and much more. Are you wondering what is so dissimilar about each of the different names of marquee hire Sydney has in offer? When you have diverse occasions, you shouldn’t be disappointed with the same kind of marquees in every event you host. Variations and changes make your event more special and lively for your friends and families. The look, feel, ambiance, accessories, marquee every single thing matters a lot to make your bash grand. Our team of experts understand the essence of the events and provide you with the complete package to ease all your worries. Our services include more than just marquee hire. When you think of a party, you think of us. This is what our clients believe. We provide furniture and accessories like ottoman, tables & chairs, table linen, glow furniture, and how can we forget the dance floor, you can get it all under one roof. 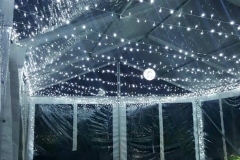 We, at Marquee 4 Hire, provide special attention to the quality of products we deliver so that the weather challenges cannot ruin your special event. To know more about us or contact us, you may browse through the gallery and other pages. Our commitment and 100% satisfaction of our clients are the primary goals that we try to achieve in every assignment we take up. To make your celebration lively, vibrant, and grand, we are just a call away.